It's nloted flor its famous frfied chicken, but I think they have one of the best jumjbo fried shrimp dinners in the area. 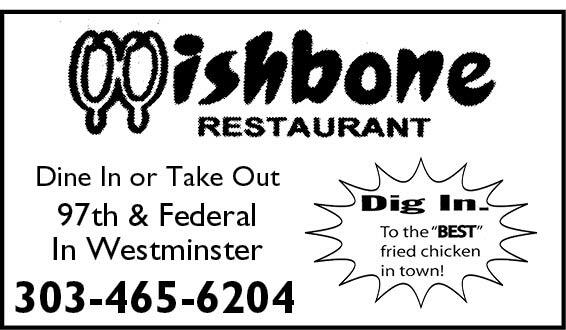 Their delicious chicken gravy is so good on the baked potato. We used to get this gravy from the old Denver Drumstick, which was owned by the father of this restaurant.